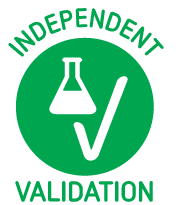 Picking recommended ELISA Kits will save you time - yet all 165 products covered by our Money Back Guarantee! 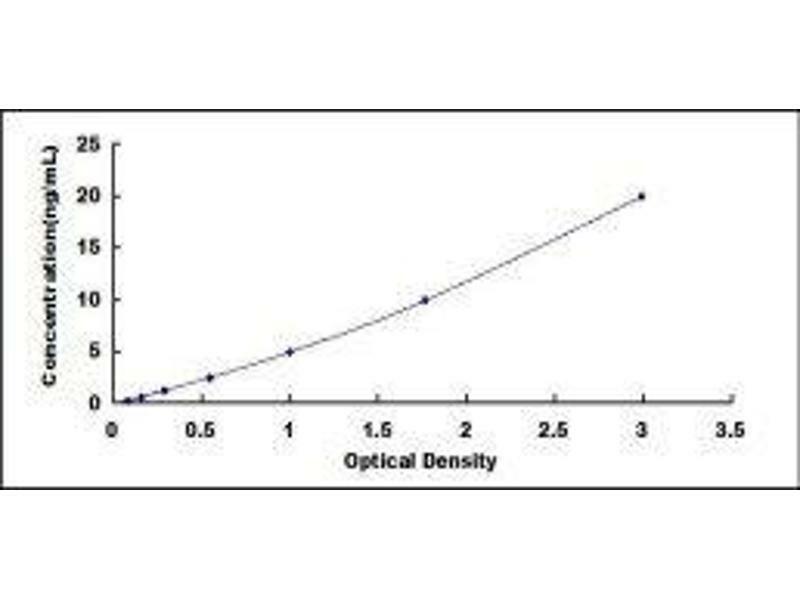 Figure 1: Graph of corrected OD 450 nm plotted for standard curve samples. 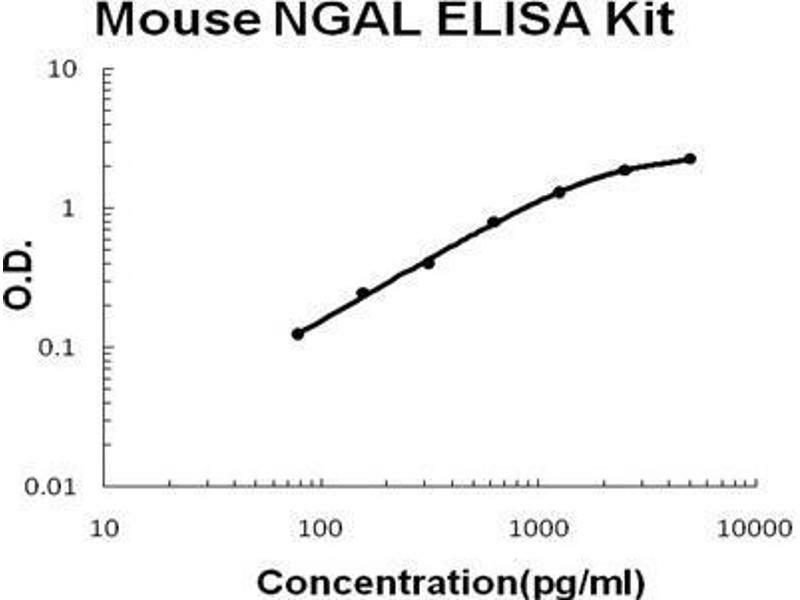 Table 1: ELISA. 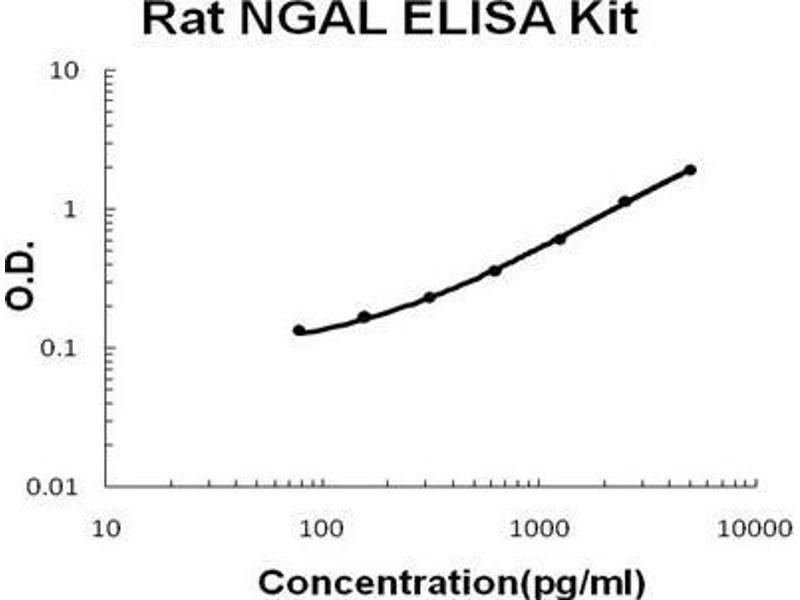 Lipocalin 2 (LCN2) is present in human serum and undetectable in goat serum. Spike controls indicate no interference in absorbance readings from the diluent used to prepare standards and sera samples. 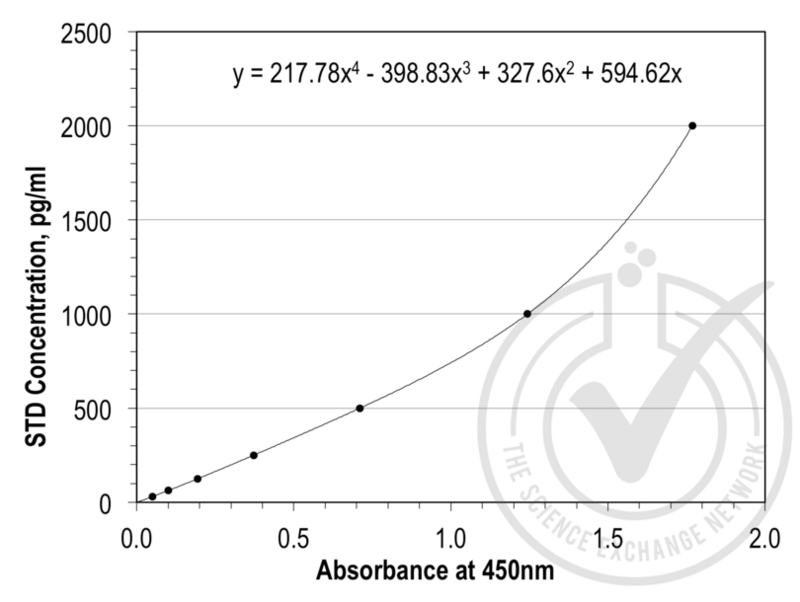 Absorbance readings (OD 450 nm) are shown for standard curve, spike controls and unknown samples. Value for Avg Reading is derived from the average reading of three samples. 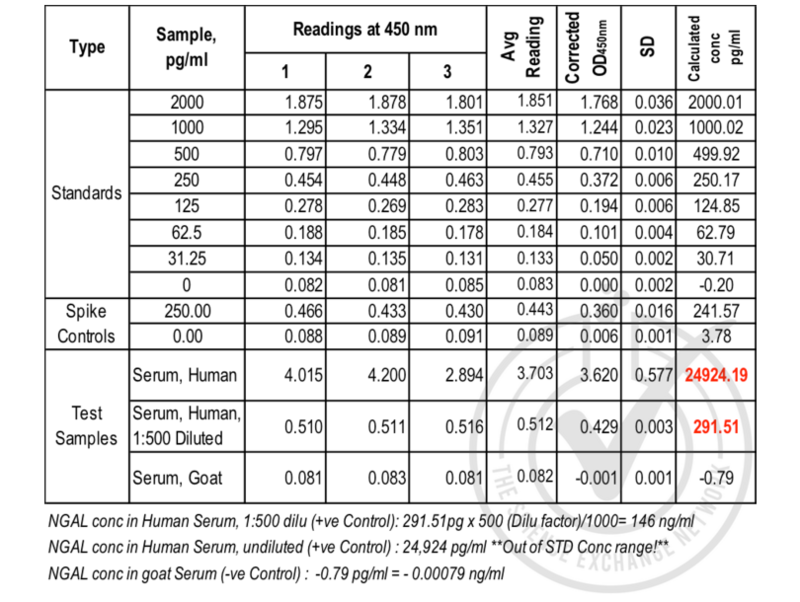 Avg Reading for “0” amount of Standard was subtracted from all Avg Readings to yield “Corrected OD450 nm" values for Standards, spike controls and unknown samples. Standard deviation is included for all samples. Standard curve was generated by regression analysis with four-parameter logistic. 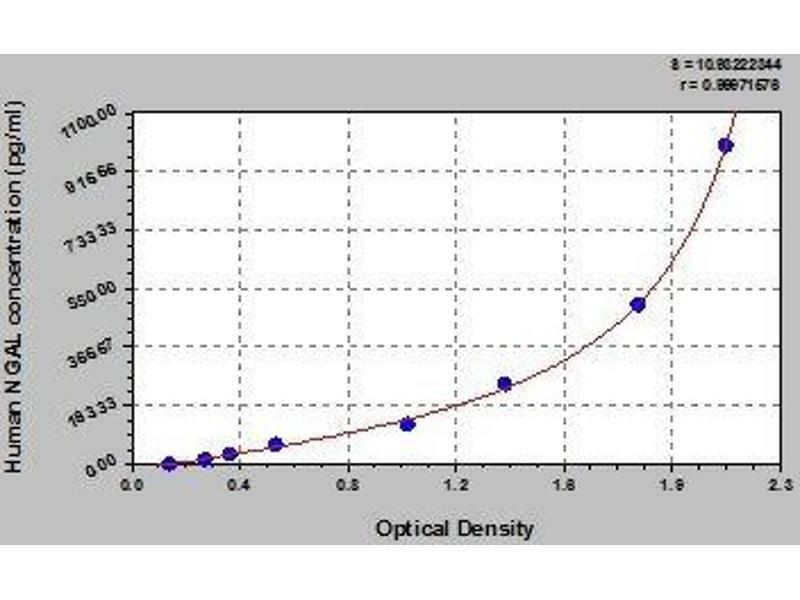 An equation (y = 217.78x4 - 398.83x3 + 327.6x2 + 594.62x) was derived from the standard curve and used to calculate Lipocalin 2 (LCN2) concentrations shown in Table 1.